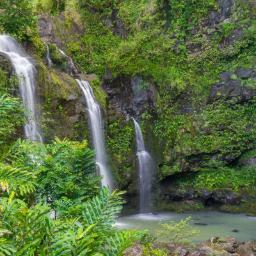 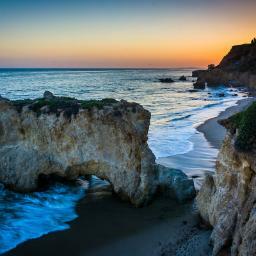 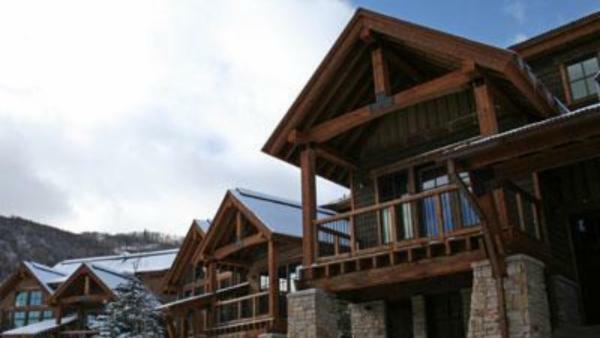 Utah features some of America’s most cherished vacation destinations for exploring the great outdoors. 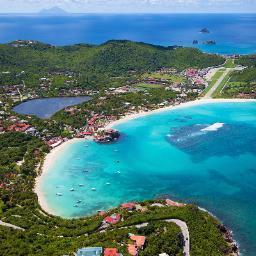 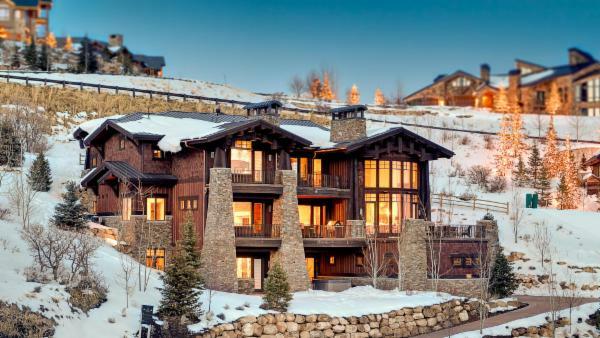 Between iconic mountain scenery, luxury ski resorts, and colorful cities, the state allures affluent travelers following the call of nature and the colorful charm of urban metropolises. 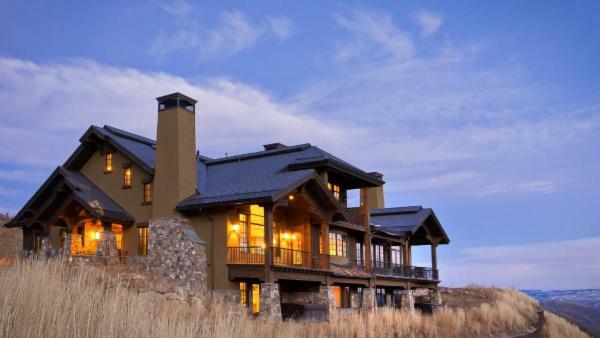 A cross-country road trip that lands in Utah transforms the American topography into otherworldly landscape, where red cliffs and majestic mountains seem to belong to a different planet. 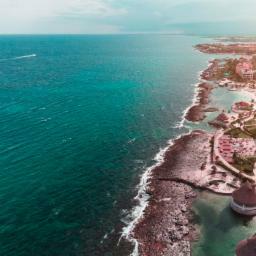 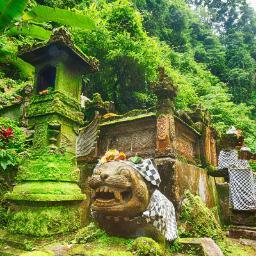 This dazzling terrain mesmerizes travelers, calming the mind and inspiring a rejuvenated spirit humbled by mother nature’s iconic beauty. 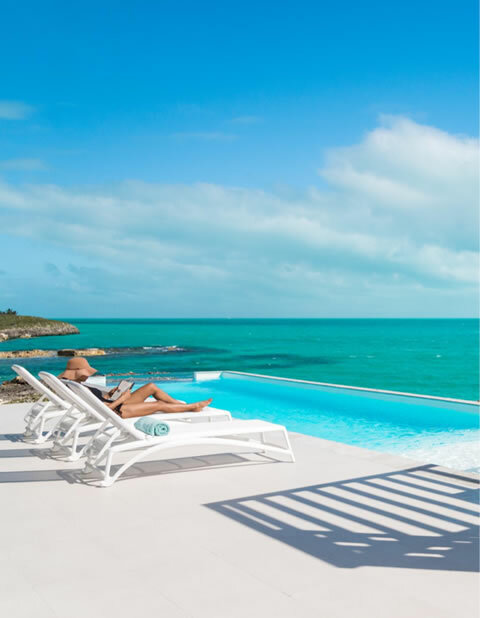 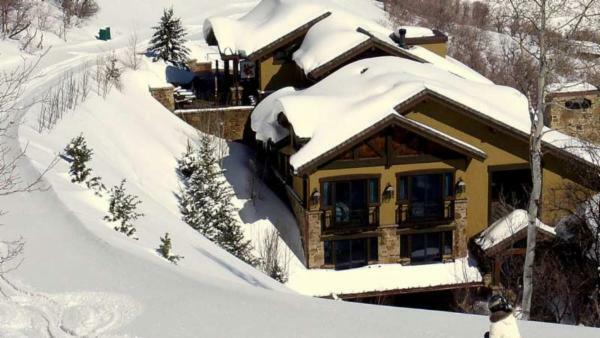 Throughout Utah’s vacation destinations, luxury villa rentals offer upscale accommodations that extravagant amenities that suit any itinerary. 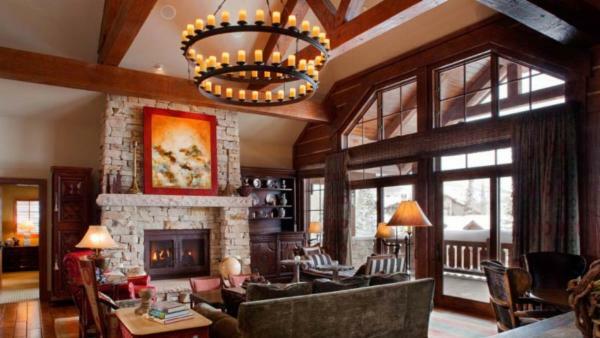 Whether hosting a romantic anniversary in cozy lodges perched between mountains, seeking the Park City nightlife with a group of friends, or staying at luxury ski resorts for winter-based daytime activities, luxury villas in Utah satisfy holiday travelers and keep them returning year after year. 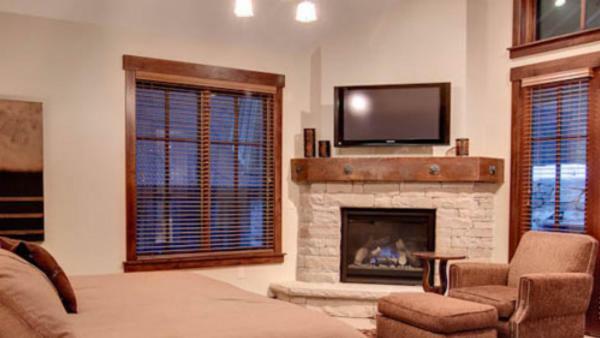 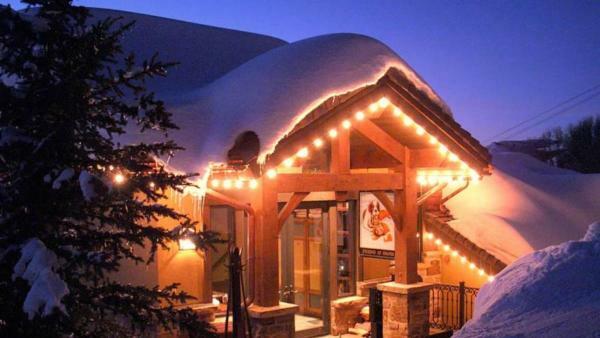 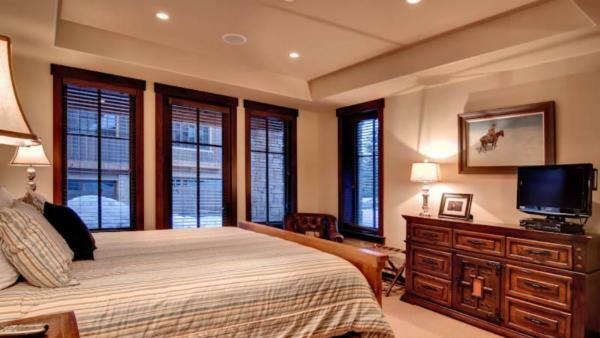 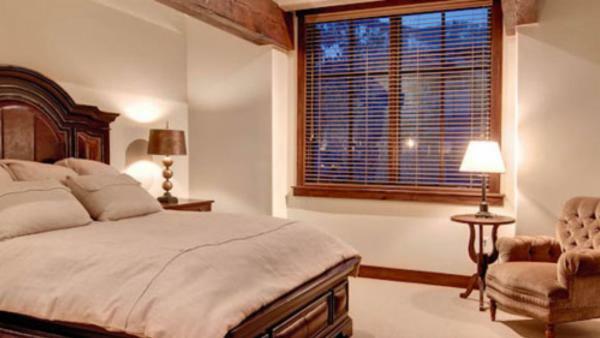 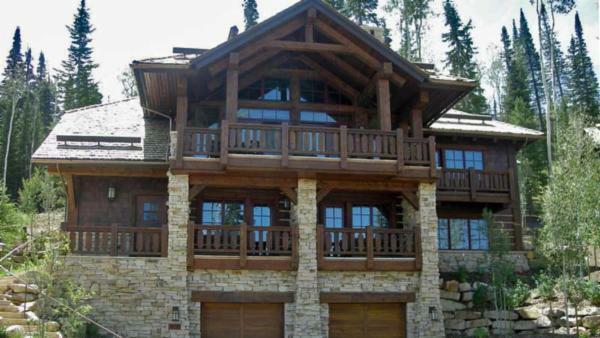 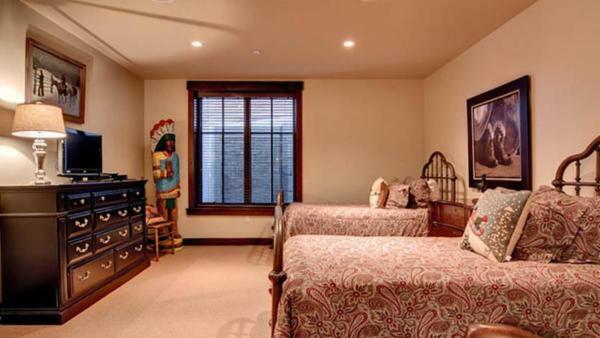 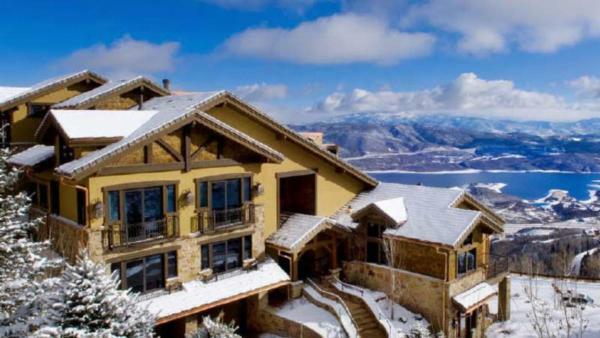 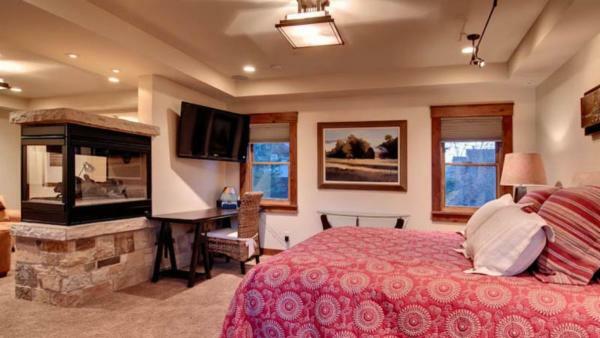 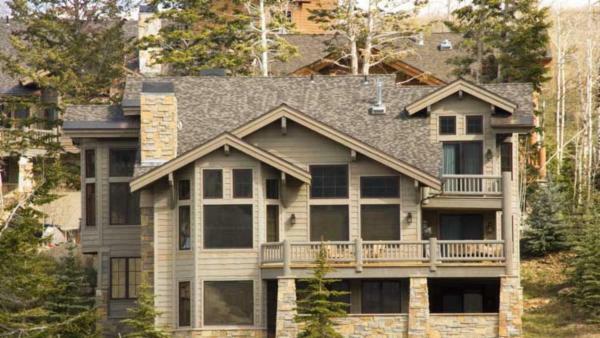 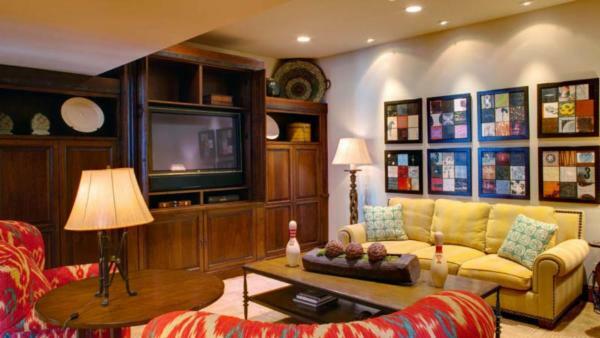 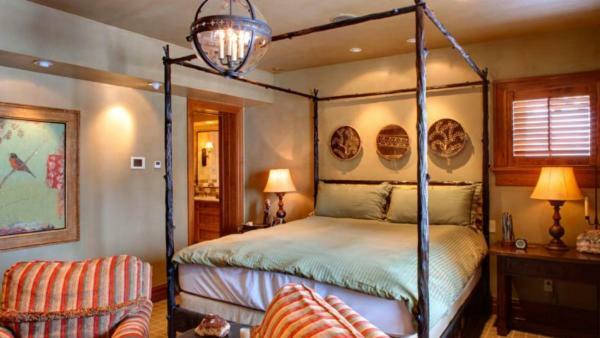 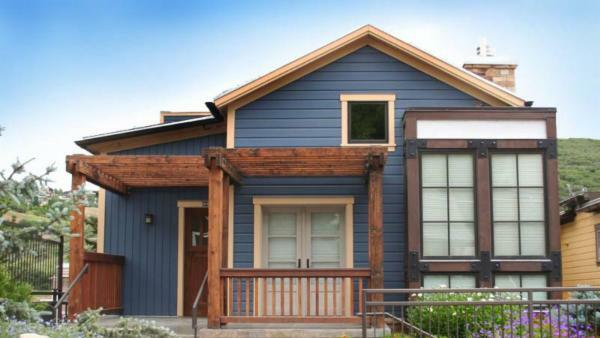 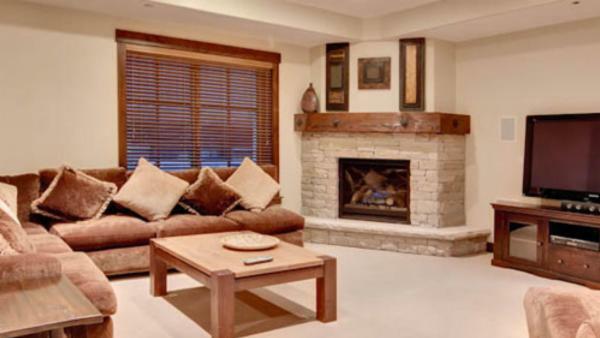 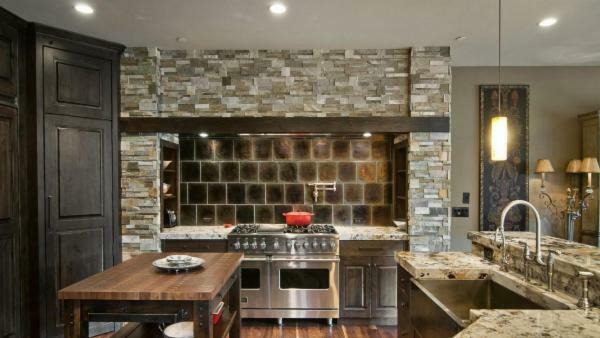 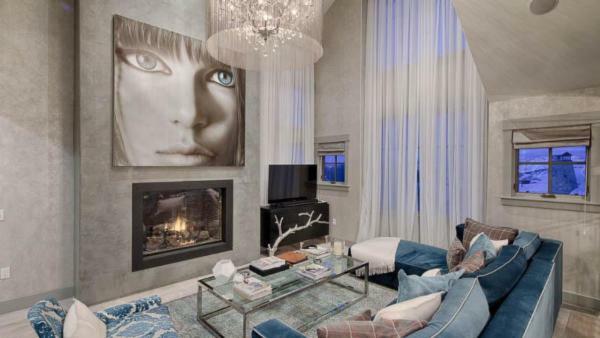 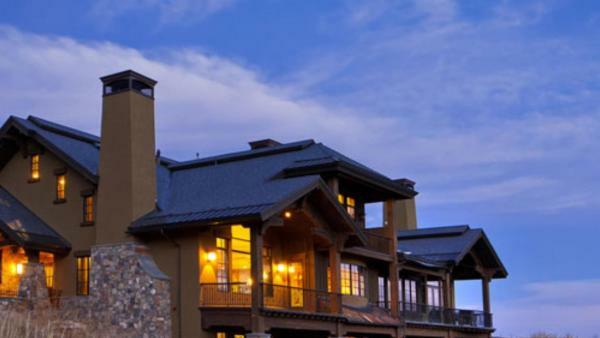 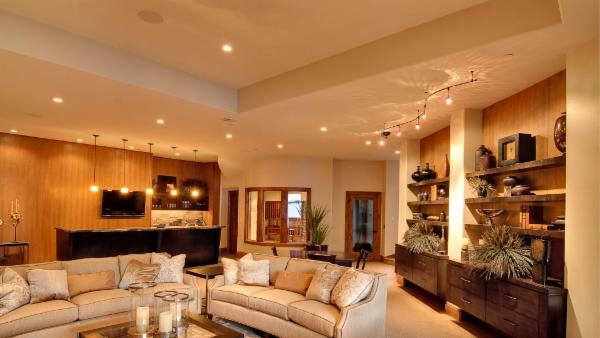 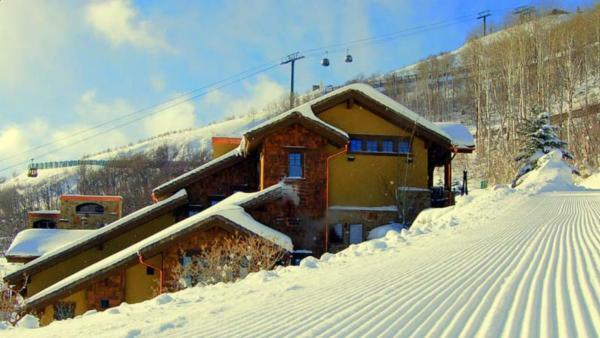 Park City remains a world-famous Utah vacation destination, alluring both American and international travelers to book private vacation rentals nearby premiere ski resorts. 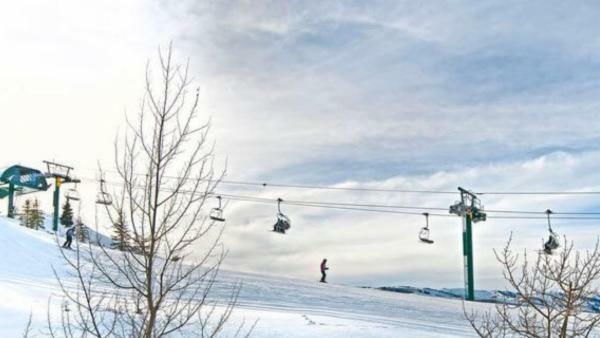 Brilliant outdoor daytime activities abound here, from skiing and snowboarding to hiking and cycling when the snow melts. 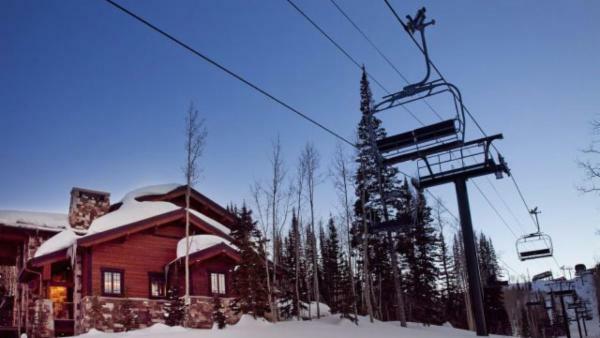 So iconic is Park City for outdoor adventure that the 2002 Winter Olympics were hosted here, and since then, the vacation destination sees droves of tourists looking to take on renowned mountain slopes. 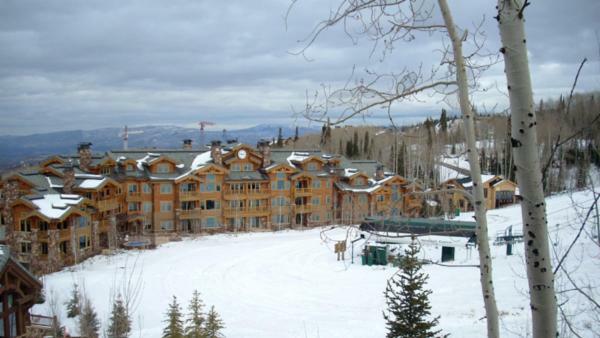 But Park City is more than just a mecca of winter-based daytime activities; the city reveals centuries of history as a silver boom town, and features a colorful nightlife scene to please party-goers and affluent travelers capping off a day of adventure with imbibing indulgence. 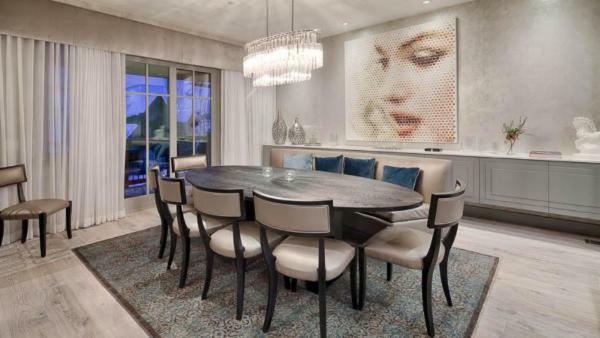 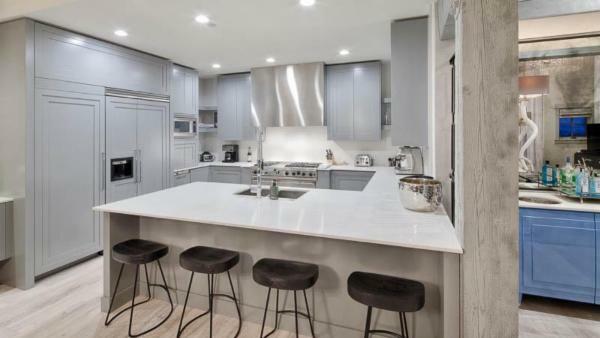 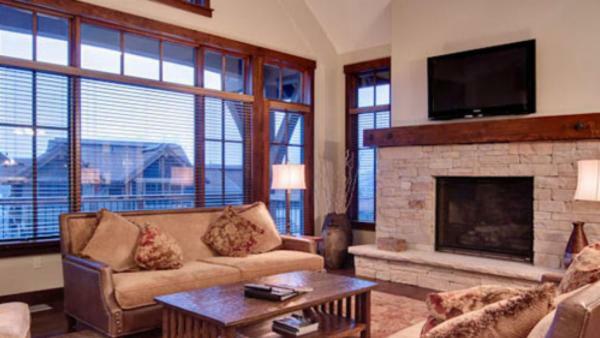 In addition to its beautiful and luxury villa rentals, Park City also features upscale restaurants replete with gastronomical delights and numerous cultural daytime activities to engage affluent travelers when not exploring the great outdoors. 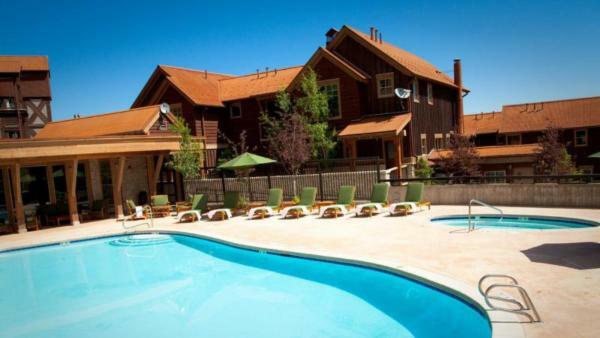 Other tourists head to Salt Lake City- Utah’s capital city. 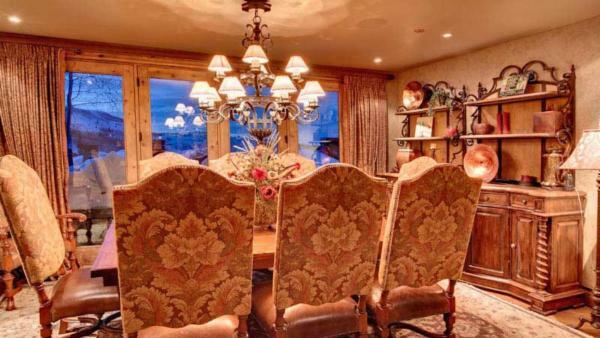 Sitting at the intersection of a large metropolis with a small town vibe, Salt Lake City attracts affluent travelers with a progressive spirit, a sizable and easily navigable downtown area, and a string of upscale restaurants that make it a sublime foodie haven. 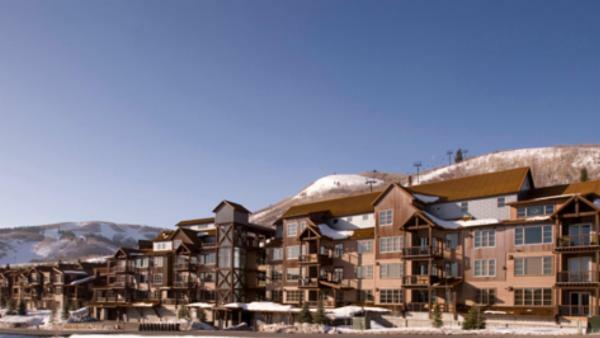 Moreover, the city sits just forty-five minutes from the famous Wasatch Mountains, where outdoor adventure and mountain-based daytime activities provide affluent travelers with the best of both worlds. 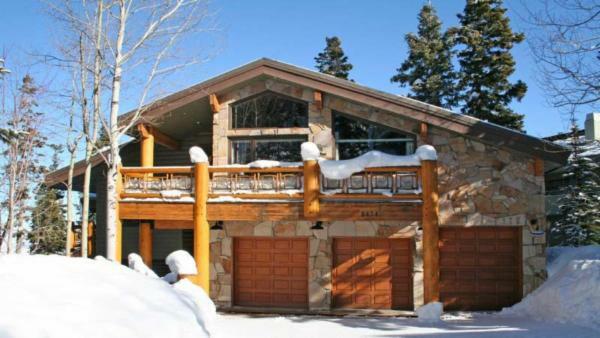 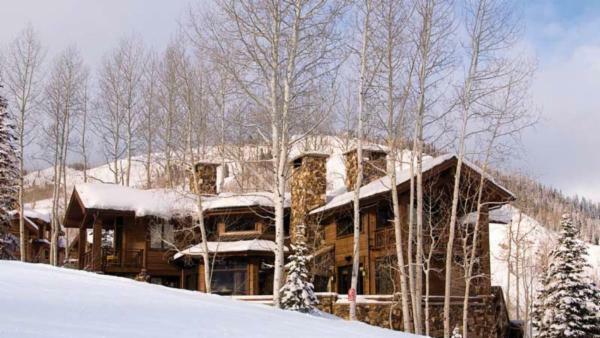 Travelers seeking both city life and nature-based adventure enjoy booking luxury villa rentals in Utah’s capital. 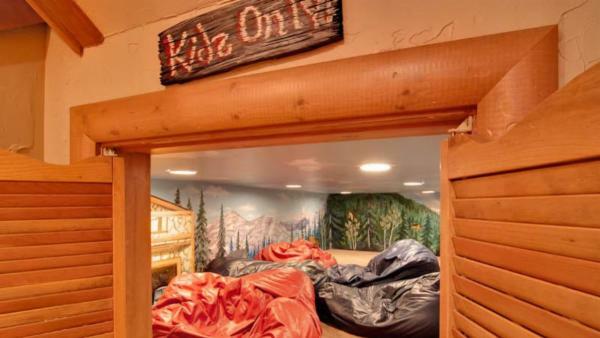 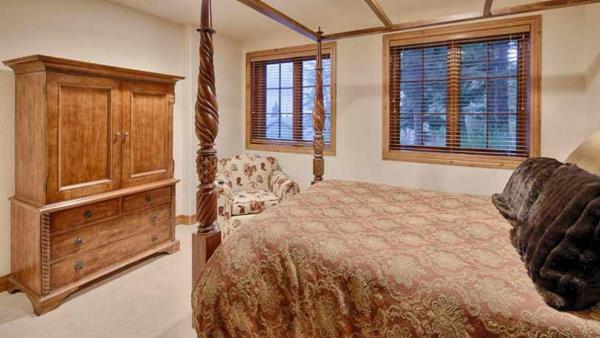 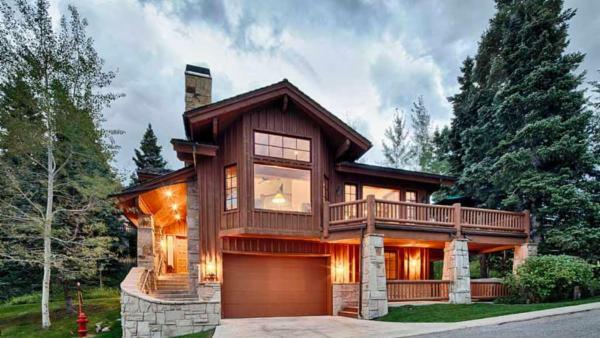 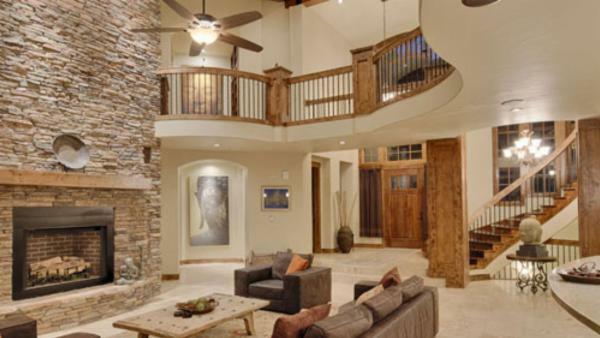 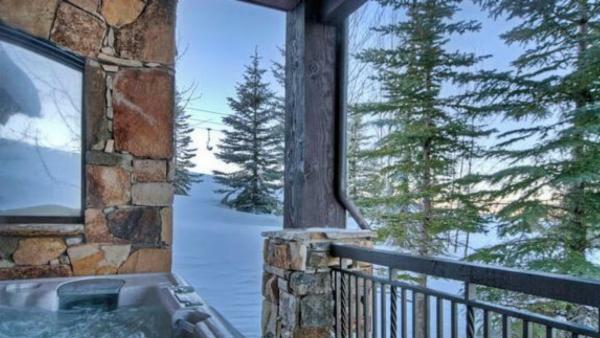 Other vacationers can find private Utah vacation rentals closer to these famous Wasatch Mountains, where a playground of nature awaits their exploration. 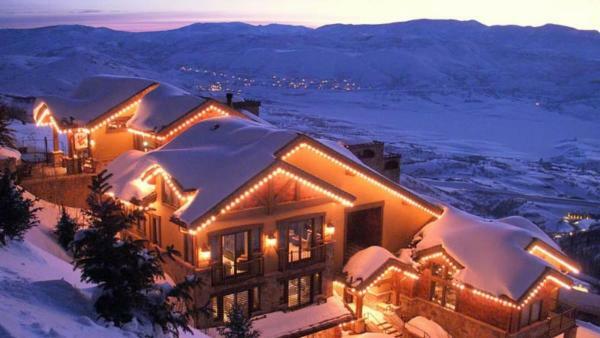 From Park City’s luxury ski resorts and marvelous nightlife scenes, Salt Lake City’s cultural daytime activities, and the glorious Wasatch Mountains, the state remains a playground of adventure for adrenalin junkies and luxury travelers alike. 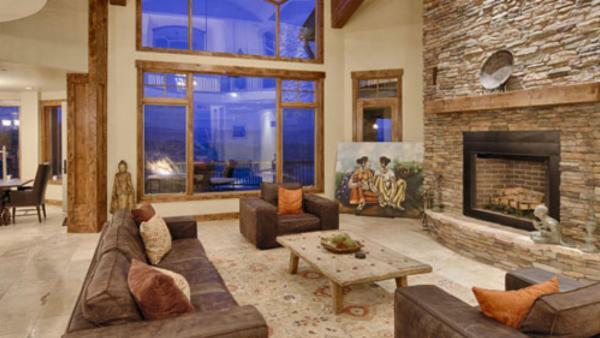 No matter where your holiday takes you, the best way to explore this four-corner state is through booking a stay in one of Utah's luxury villas. 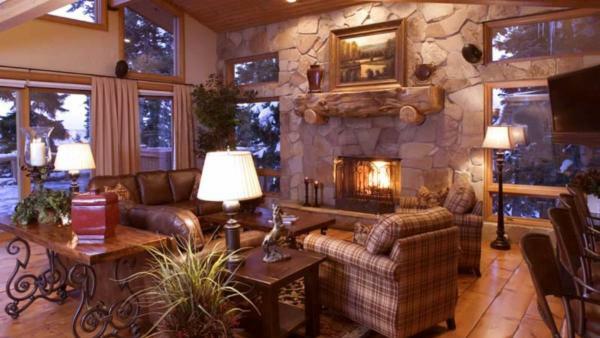 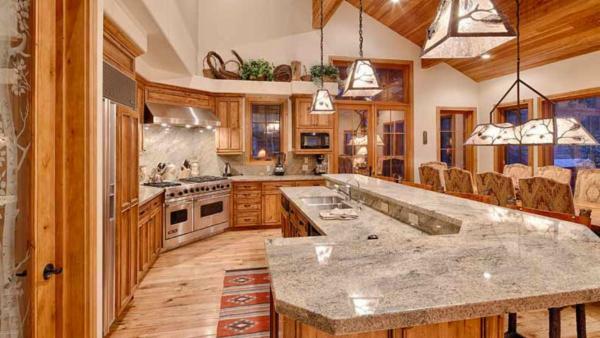 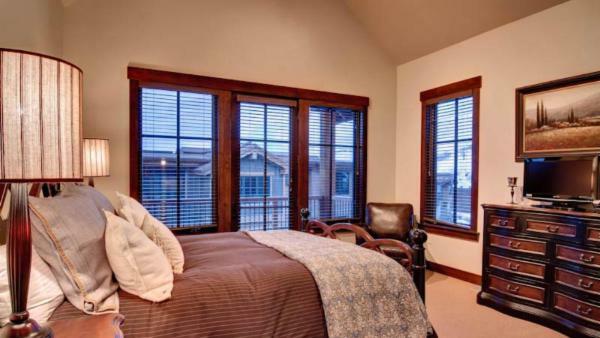 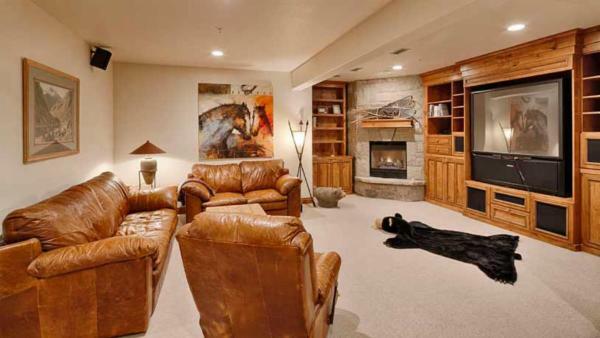 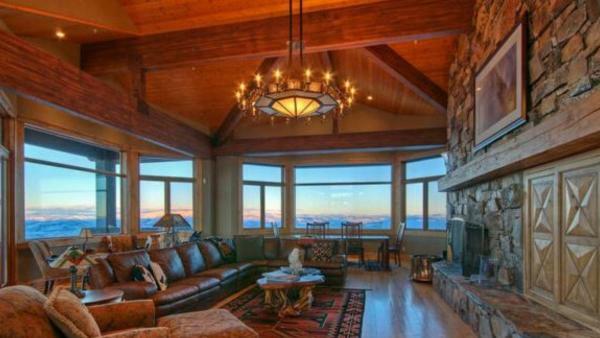 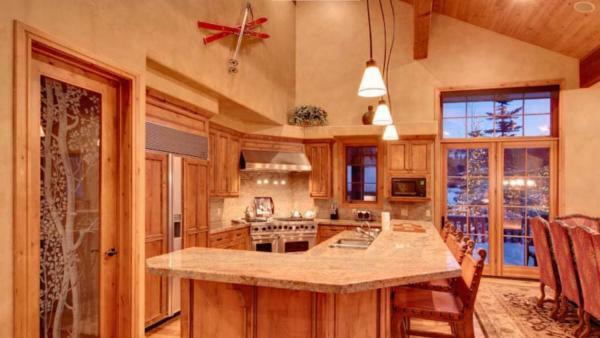 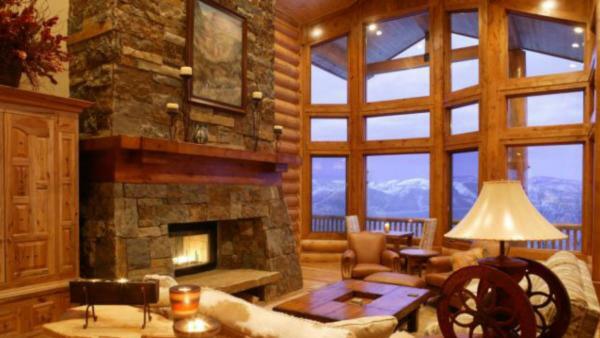 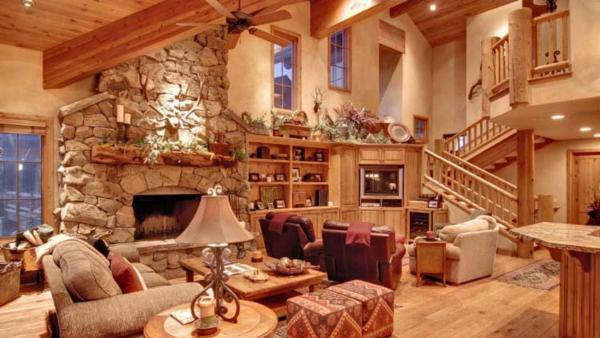 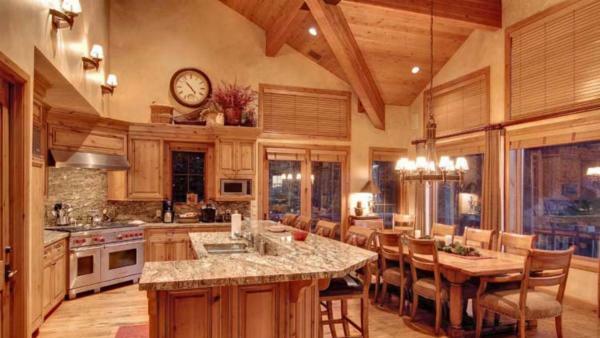 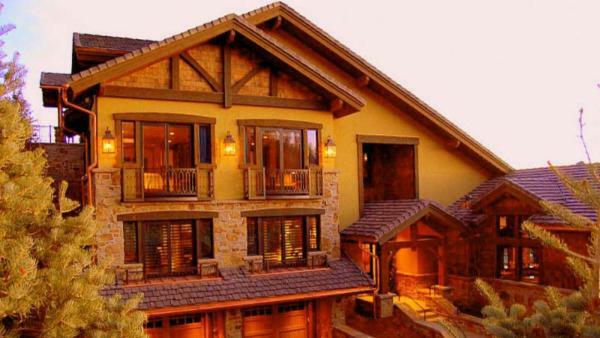 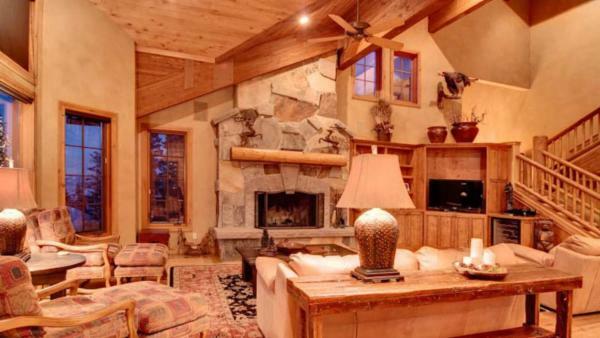 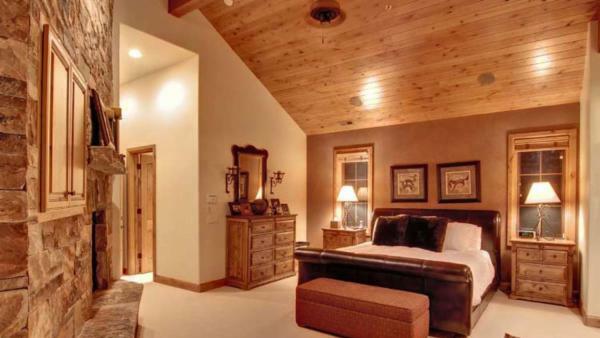 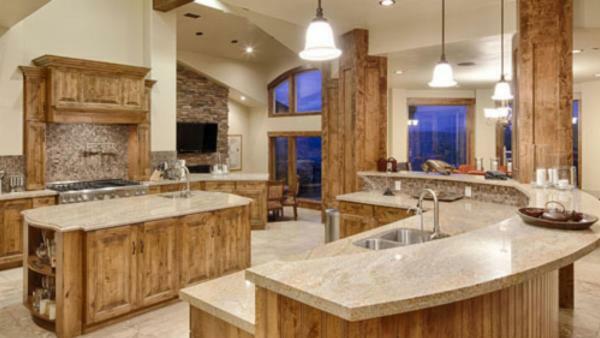 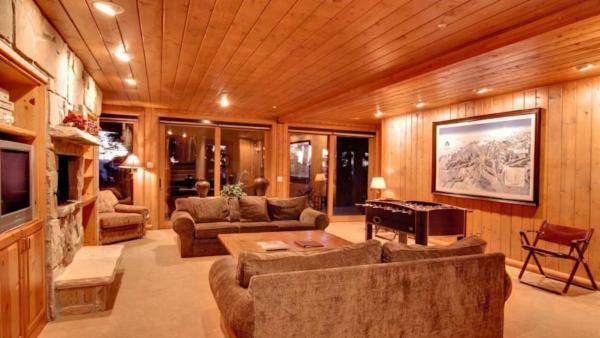 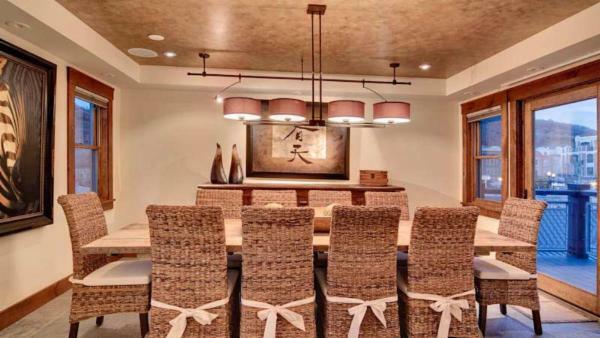 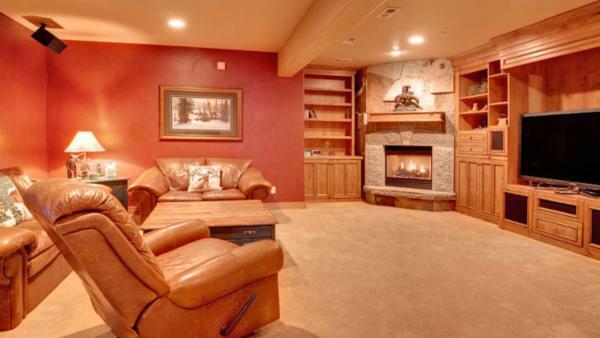 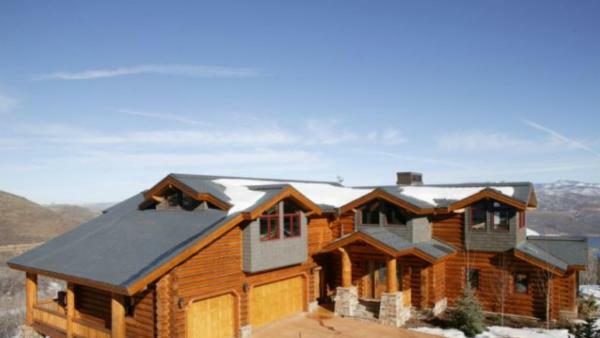 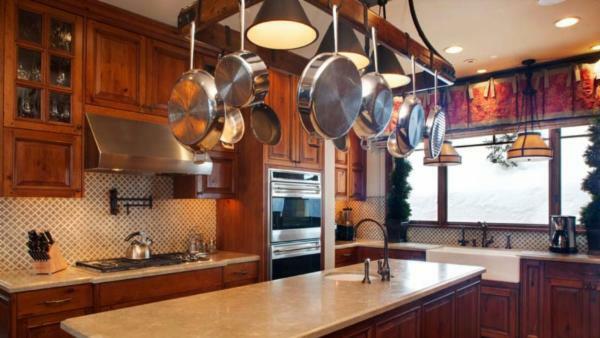 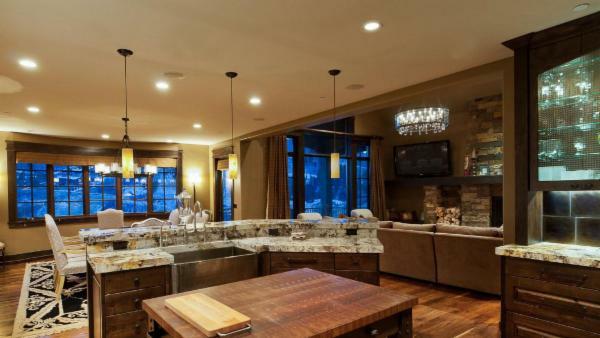 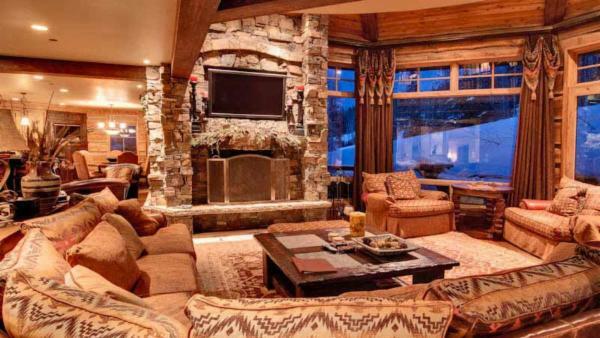 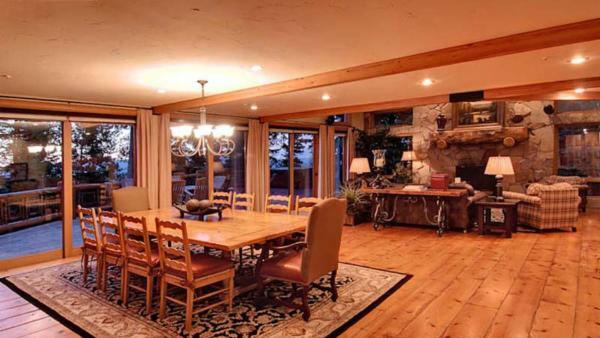 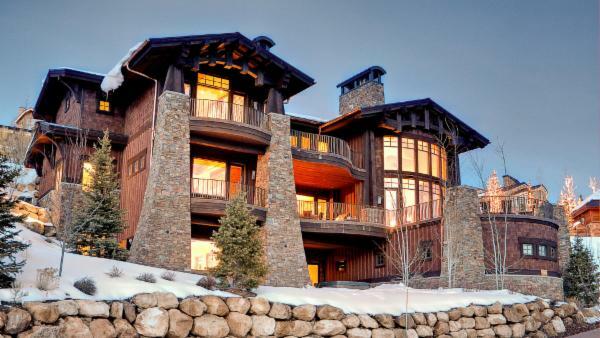 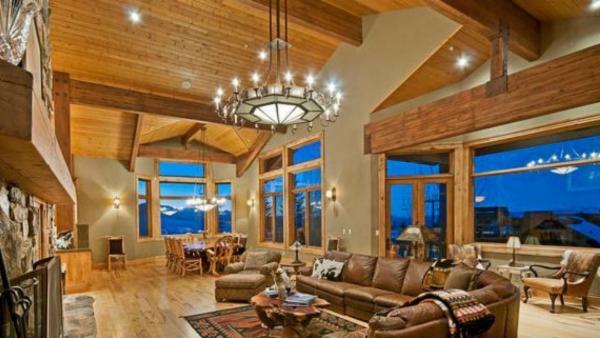 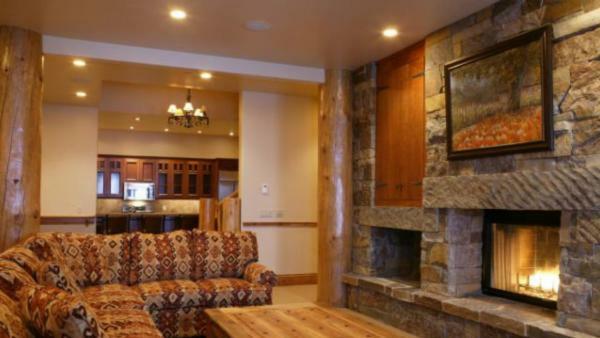 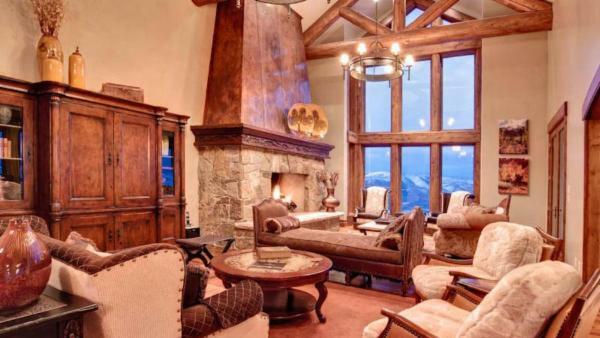 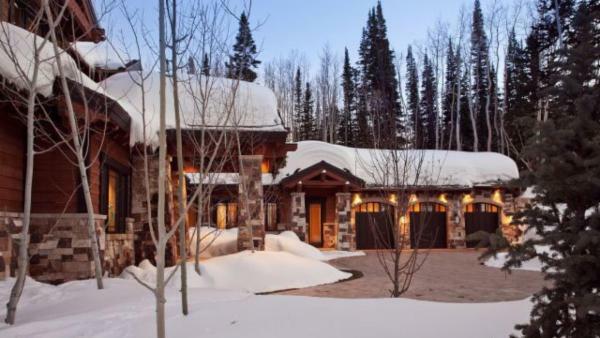 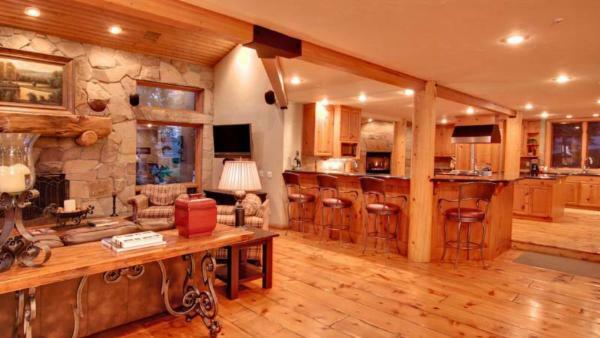 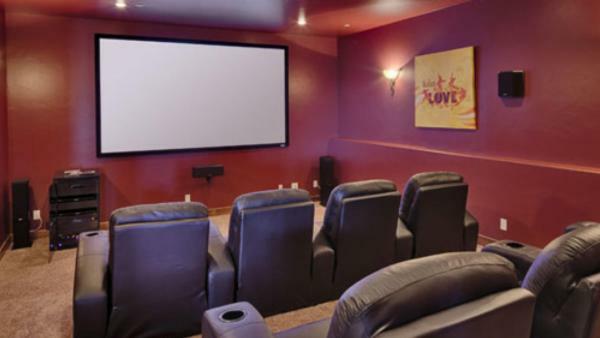 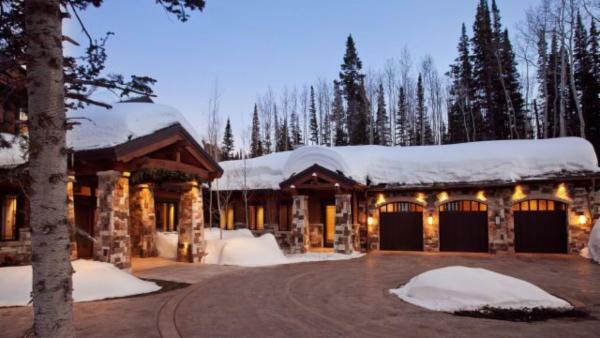 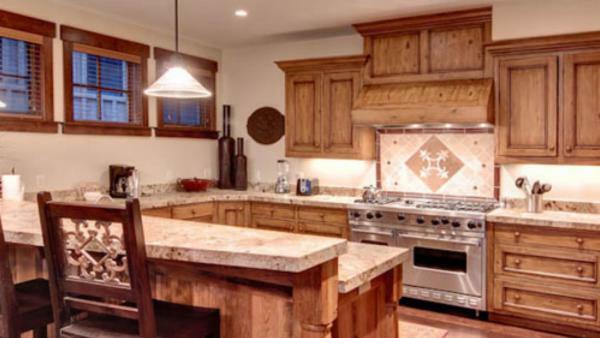 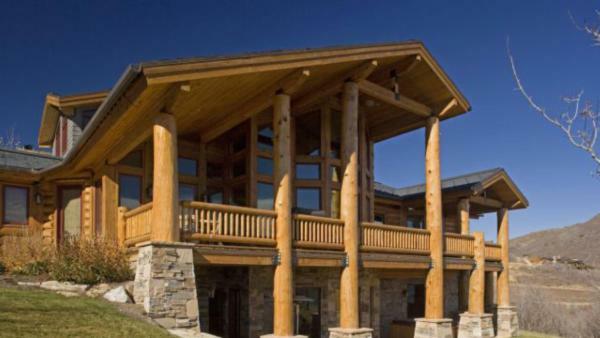 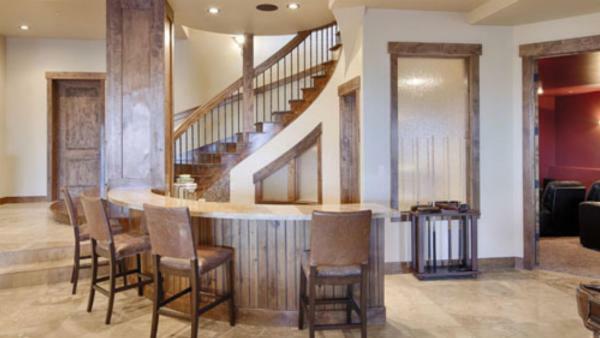 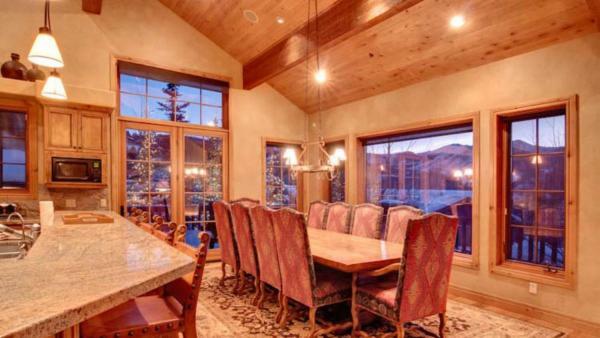 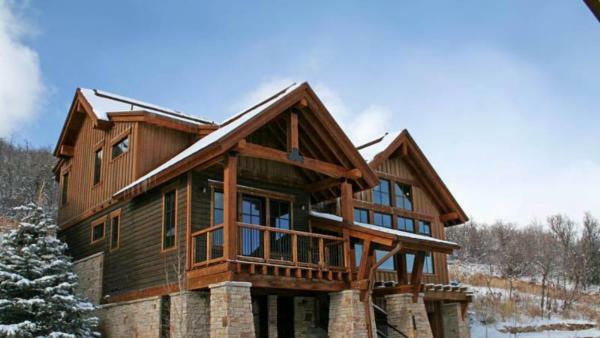 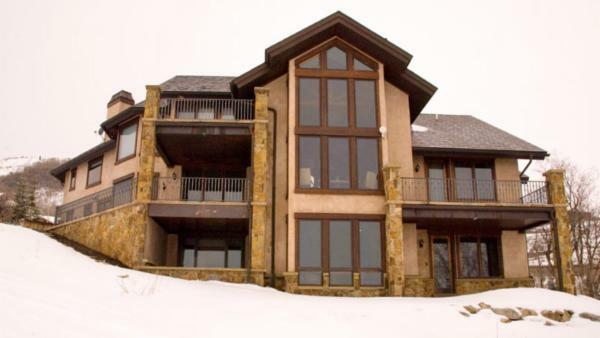 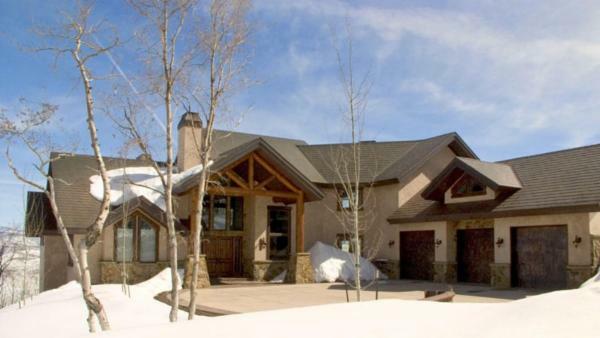 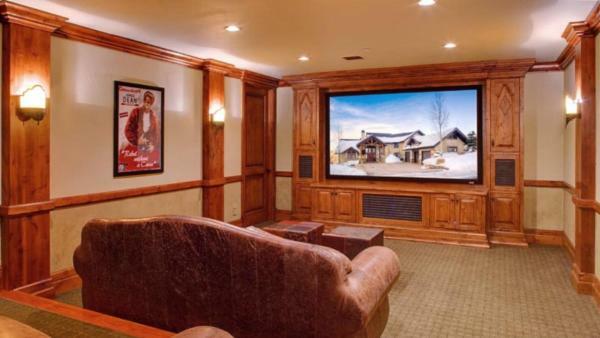 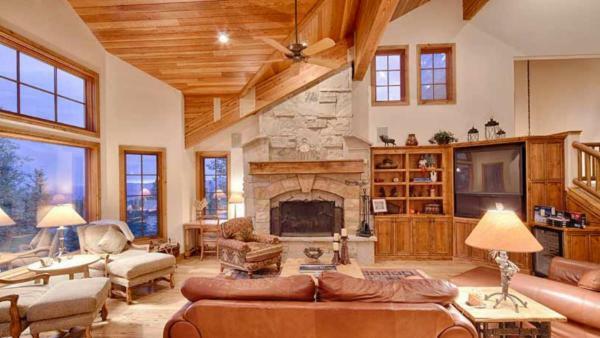 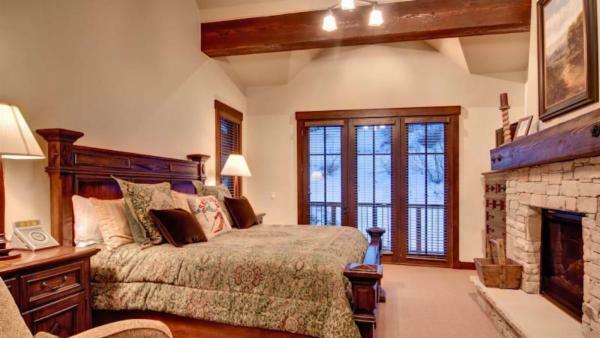 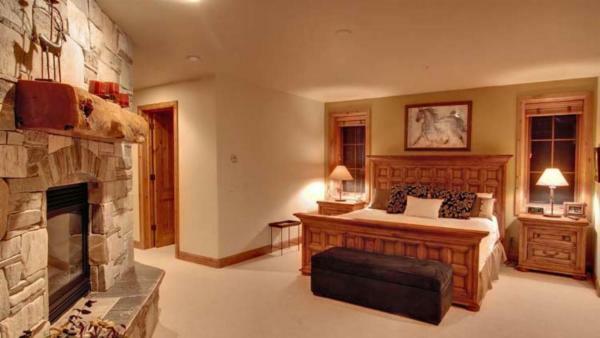 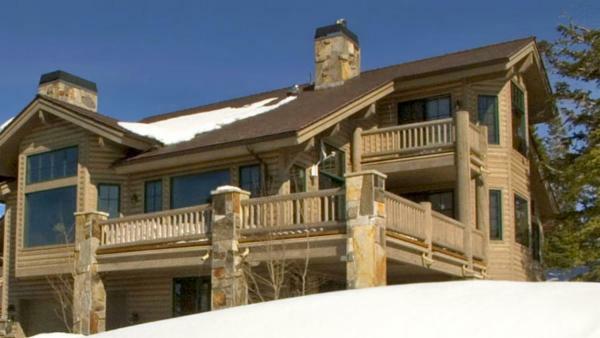 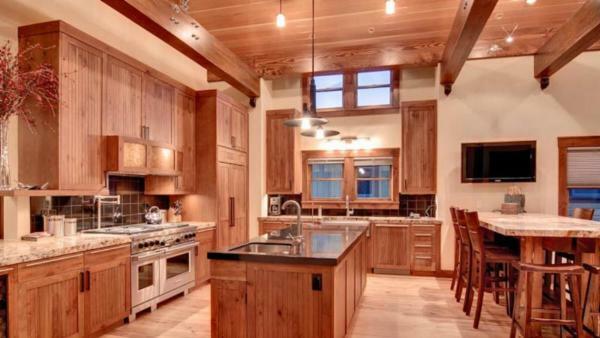 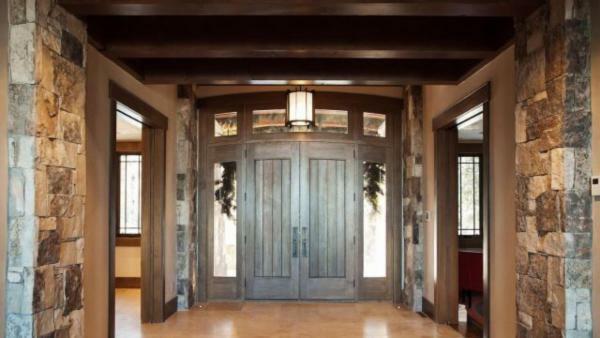 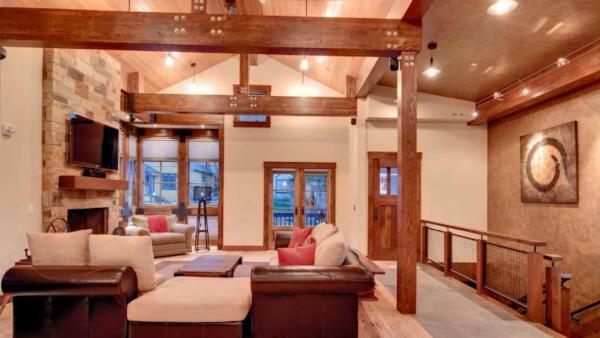 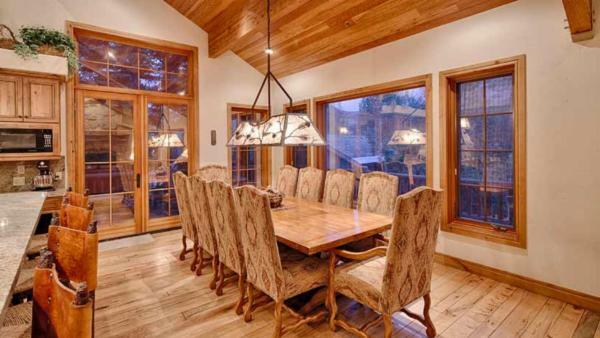 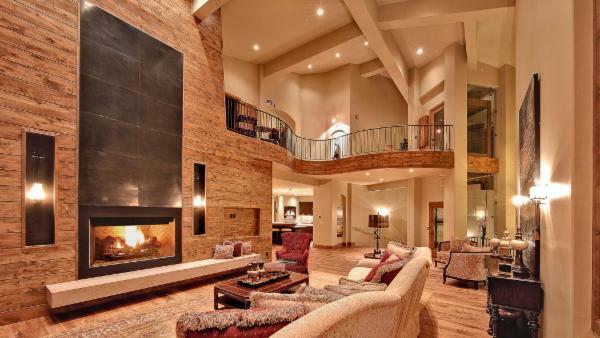 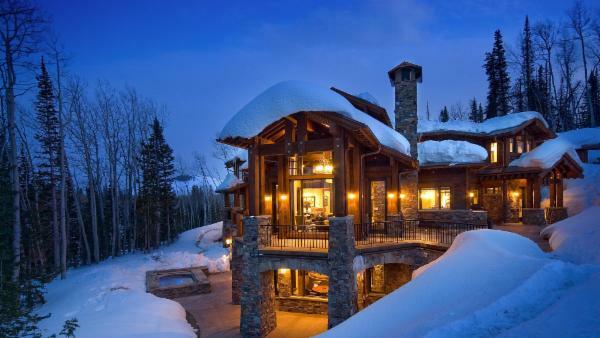 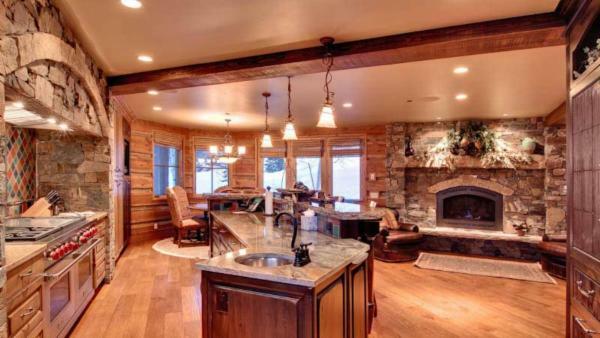 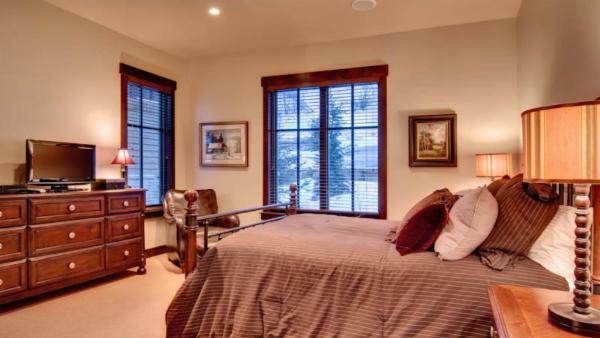 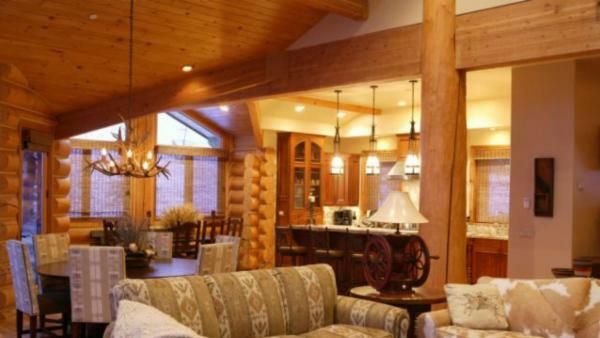 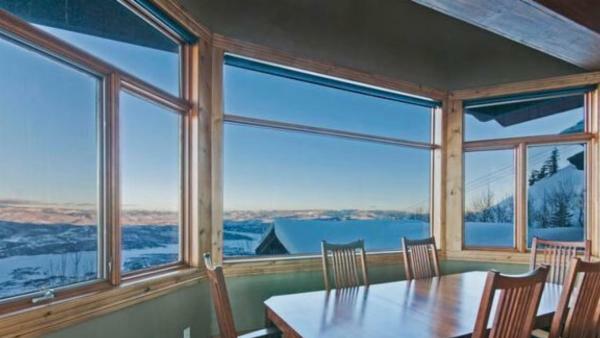 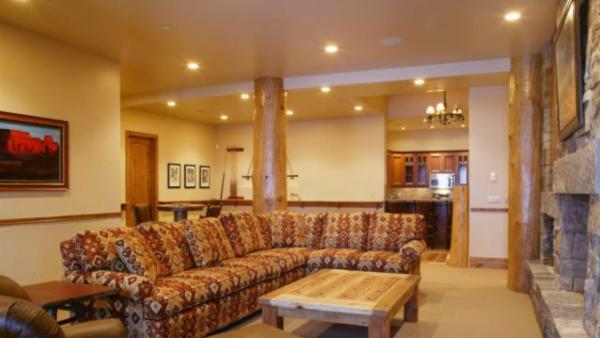 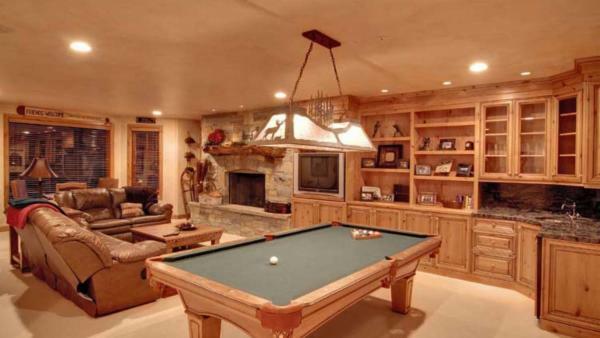 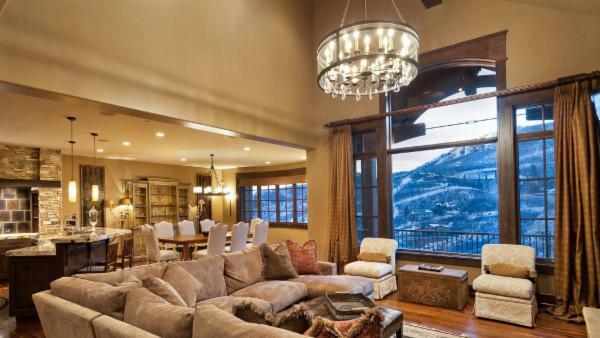 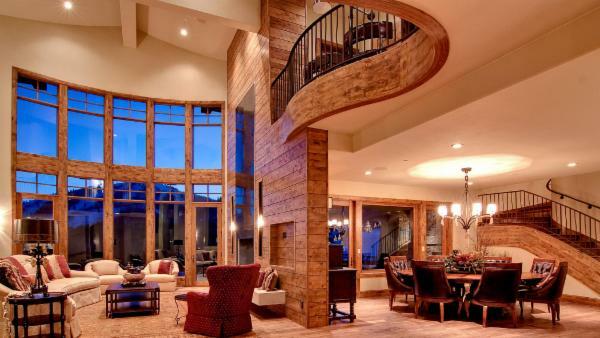 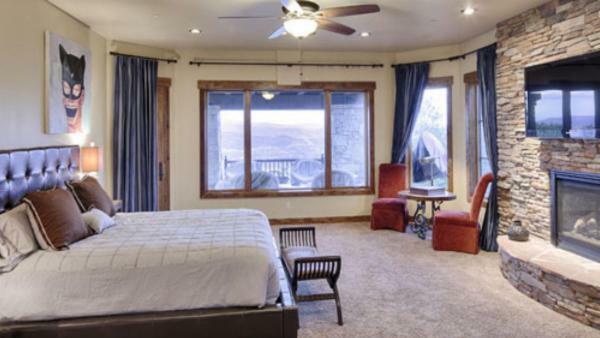 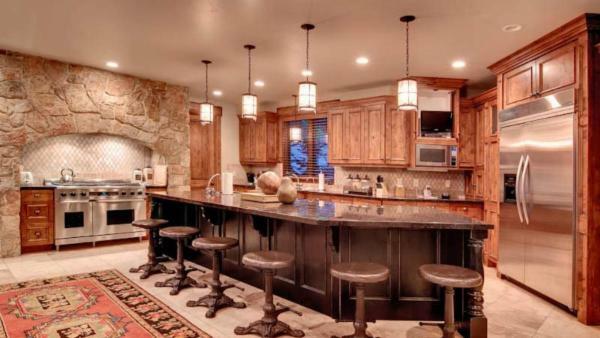 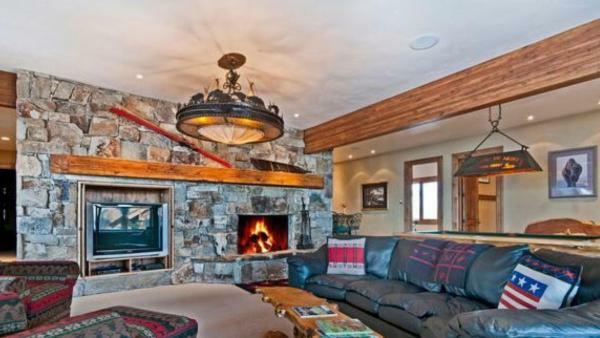 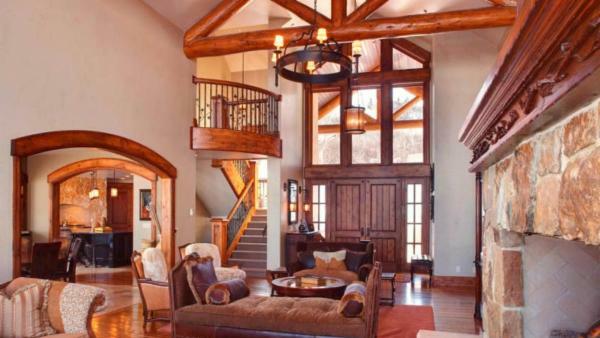 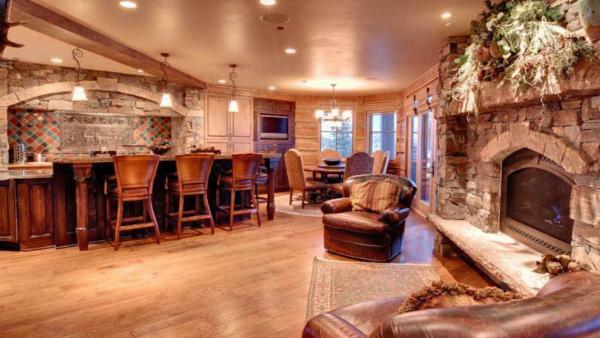 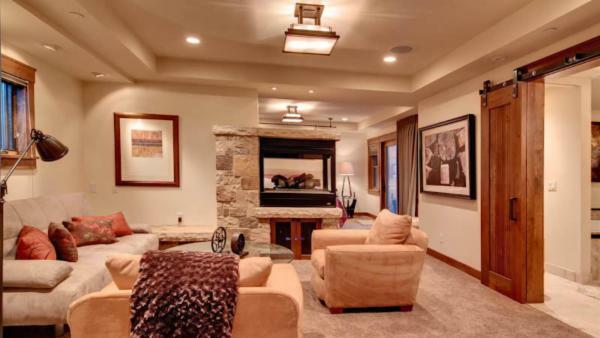 These vacation rentals in Utah offer lavish amenities and convenient access to numerous destination attractions, from luxury ski resorts to iconic Park City nightlife scenes.